My passion for nature in general has led to my involvement in many conservation projects both in this country and abroad. 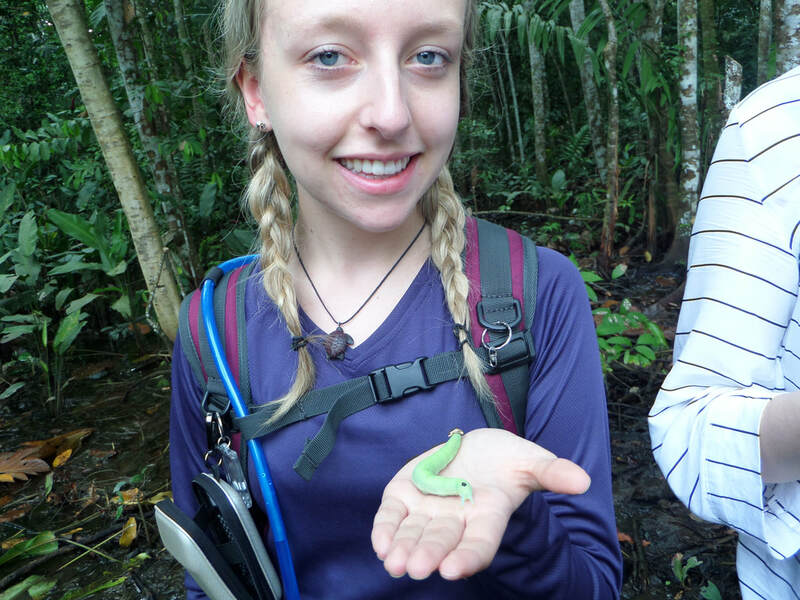 I’ve undertaken field work in Norway, Cambodia, Peru, Costa Rica and Madagascar, monitoring local wildlife and exploring the threats that is upon it today such as increased tourism in the forests of South Madagascar, conflict over turtle egg poaching on the beaches of Costa Rica or increased flooding as a result of climate change in the Amazon. More recently my work and research has been closer to home, collaborating with UK conservation organisations and the general public. As an example of this, recently I have worked closely with the Canal and River Trust to set up and manage the first-ever otter survey of the Birmingham canal system. I managed a team of over 50 citizen scientists who over the course of three months collectively surveyed almost 200km of canal. My PhD research will build upon what I have learnt, both about wildlife monitoring and management, and citizen science. 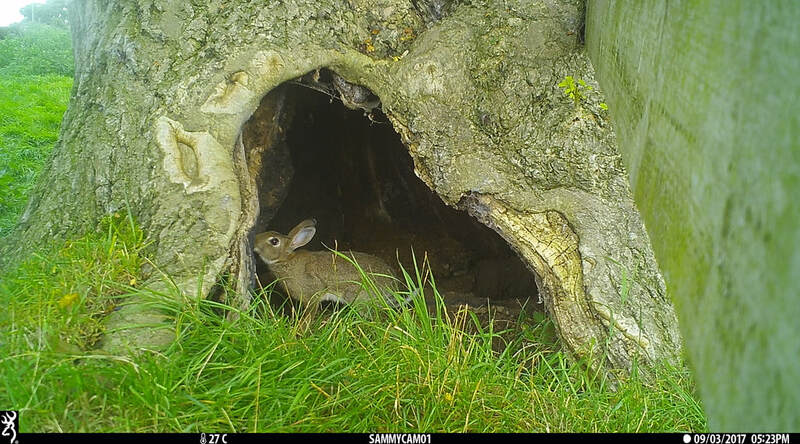 Whilst taking advantage of recent developments in camera trap technology we will use this, combined with a citizen science approach, to improve current methodologies and practices of monitoring UK mammals. 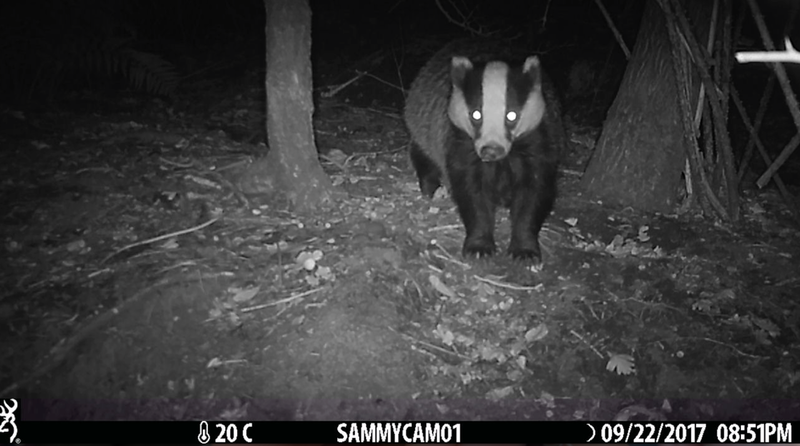 It is hoped that by using an extensive network of camera traps across the North East and beyond we can start to answer key ecological questions about these species such as how does their distribution and behaviour change along urban-rural gradients, where are invasive species threatening native populations or how will new developments affect existing populations. In 2017 I set up a local mammal group in the West Midlands where I chair meetings and organise events and projects in order for the general public to become involved in vital surveying and conservation of UK mammals. A link to the website, which includes on-going projects in the group can be found here.